An immaculately presented superb family home situated within walking distance of a local Tesco, Bus Stop and offering Royal Wootton Bassett’s shops, schools, restaurants and pubs close at hand. A perfect house to move straight into the accommodation comprises a stunning Kitchen with breakfast bar, downstairs cloakroom, Living room opening onto the pleasant and immaculate rear garden. Upstairs you’ll find three good double bedrooms and a superb Family Shower Room again in fantastic condition. Gas heating, driveway and garage round off a home that needs to be viewed. 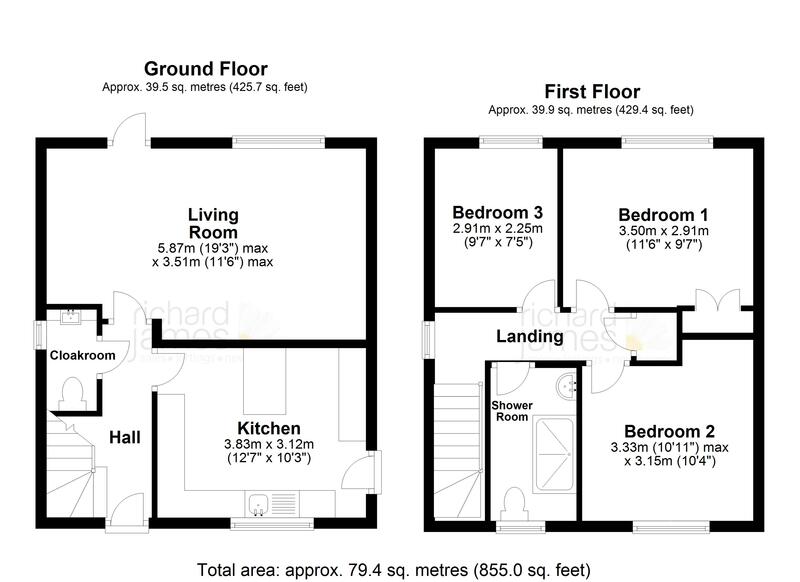 Call us now for further details and to arrange a viewing.